Greetings, Stampers! How are you all doing on this awesome Sunday? The forecast in New York today is sunny and in the upper 70's, a welcome change after tropical storm Andrea dumped six inches of rain on us in a few hours here on Friday. I must say, it was a scary storm! Well, the good news is I hear that no more hurricanes will ever be named after "moi", LOL! I'm embracing my Clean and Simple side today with this simple card featuring the new stamp set, Six Sided Sampler. Also new are the colorful little Candy Dots. I love them so much! 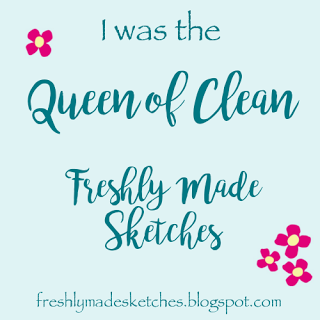 I think I've put them on every project since I received them! Unlike brads, you have the luxury of adding them to your project after it's otherwise complete. My indecisive side loves that! 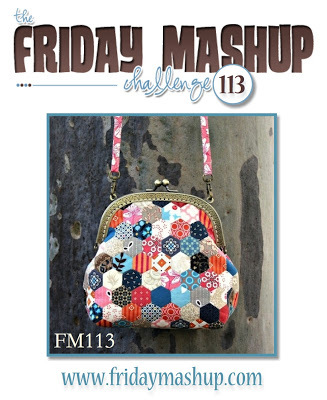 When I saw that the challenge this week at Friday Mashup was all about hexagons, who could resist playing along with that challenge, too! 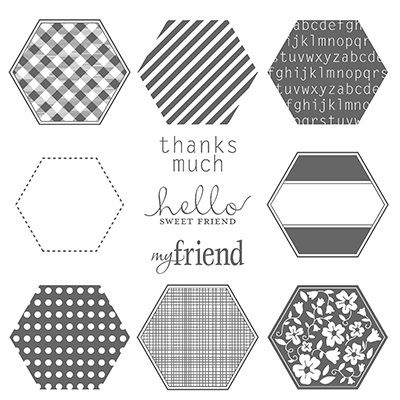 Their challenge this week is to create a project using hexagons, or create a girly project, or Mash it Up and create a girly project using Hexagons. I'm not sure if my CAS project is girly enough, but the hexagons are certainly there! 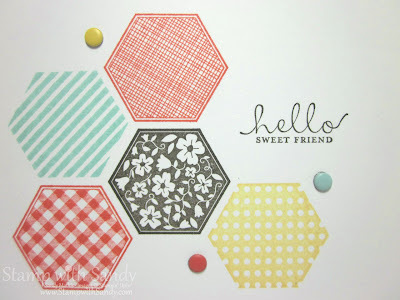 I used ink pads in all the challenge colors and my trusty Stamp-A-Ma-Jig to get the hexagons perfectly lined up. 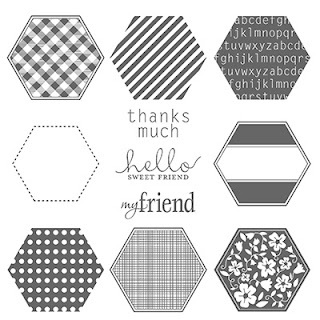 There is a new hexagon punch to coordinate with this stamp set, too, though I didn't use it today. One sweet little greeting, and zip-zip it is done! Thanks so much for visiting today! Please leave a comment, and then head over to The Paper Players blog to play along! So sweet....I am anxiously awaiting this bundle myself! Love the patterns & prints here! We got dumped on by Andrea too....and oh my, I totally get it about "Sandy"....one that won't soon be forgotten in this neck of the woods! What a great card, I love the colors and patterns. This is a winner! Love what you did with this stamp set! Sandy, I LOVE this! 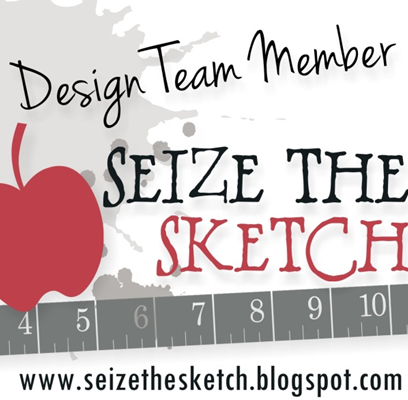 What a fabulously clean design and great use for this stamp set. I'm kicking myself that it wasn't included on my "first round" of ordering! Thanks for showing me the error of my ways ;) Glad you joined us this week at The Friday Mashup. Sandy, this is FABULOUS! These colors are perfect for this set and I love the way you've sprinkled the candy dots. 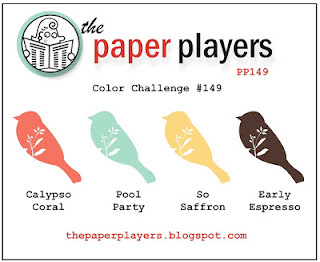 I ordered all color families of them too!!! Love this, Sandy! That sentiment is so sweet, and those little candy dots really finish the card off perfectly. 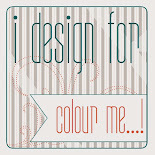 Can't wait to get my hands on new stuff... later today! 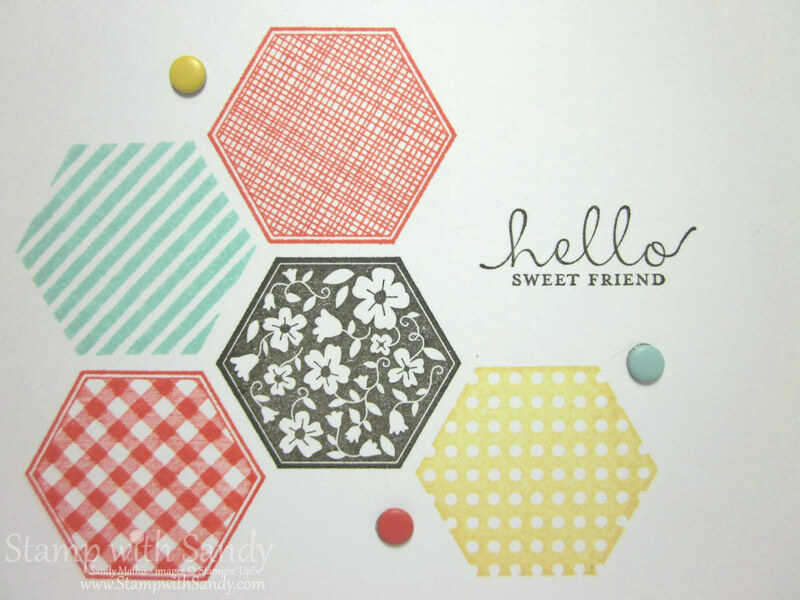 Love your hexagon layout, and the candy dots look so fun! Thanks for joining the Friday Mashup this week. Fabulous CAS card! Love the way you arrange the hexagons. Thanks for playing along with us at the Friday Mashup this week! 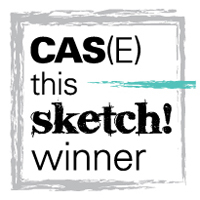 Lovely CAS design - great to see those new goodies in action! !Thanks for playing along with the Friday Mashup this week! LOVE those candy dots and hexagons!!! Terrific card! Love the card! Super simple and just the right touch of candy dots!